Caitlin O’Grady — Born and raised in Tempe, Arizona, Caitlin is a first-year MA candidate focusing on American Foreign Policy in Bologna. 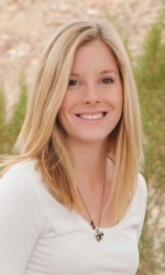 Prior to attending SAIS, Caitlin studied at Arizona State University, where she was a Research Fellow with the School of Politics and Global Studies and a student affiliate at the McCain Institute for International Leadership. She has also interned with the U.S. Department of State, U.S. Agency for International Development, Arizona State Senate, and Refugee Focus. When she is not studying, Caitlin can be found hiking the hills of Bologna or searching for the best gelato. Dan Stern — Dan is a first-year MA student at SAIS Europe concentrating in Strategic Studies and an executive board member of the Bologna Consulting Club. He previously worked as a business analyst at a cybersecurity startup and as a credit analyst at a community loan fund. During his undergraduate studies, he advocated for an international NGO promoting economic development as a Youth Representative to the United Nations. Dan, a native of Maryland, received a BA with honors in Economics and International Relations from Lehigh University. 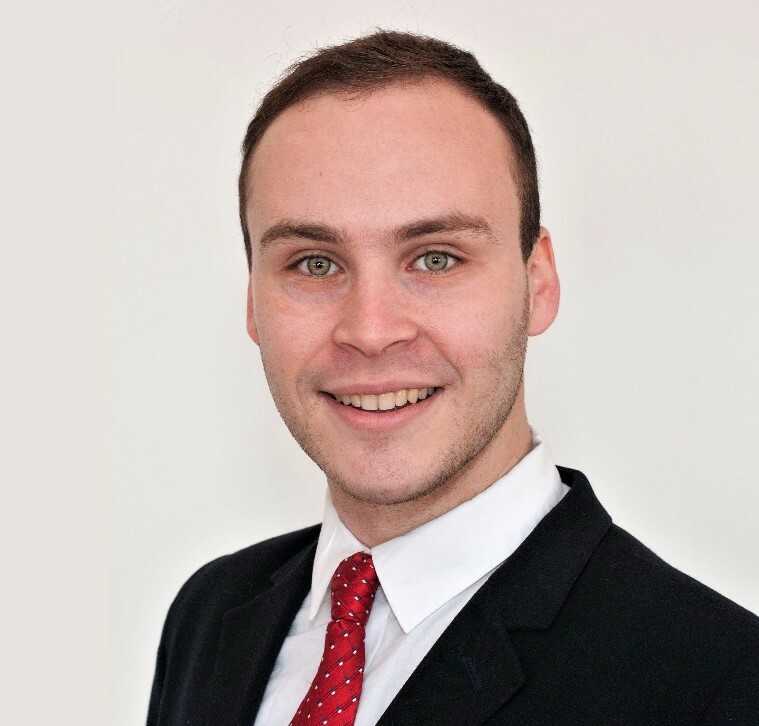 Zev Faintuch — Zev is a MA in Global Risk candidate at SAIS Europe concentrating in political risk and energy. He enjoys karaoke and complaining about his fantasy football team. Zev studied International Relations in undergrad and was fortunate enough to spend a semester in Hong Kong. Zev has interned with Wikistrat, and in a former life, served as an infantryman. Valentin Grimoux — Valentin is a second-year MAIA student. He spent his first year in Sciences Po Lille pursuing Strategic, Intelligence and Risk Management studies. He decided to move away from the darkness of the military universe to start working on energy and development issues between China and the Sub-Saharan Africa. Prior to SAIS, he has interned as an analyst within the French Ministry of Defense and the French National Assembly.